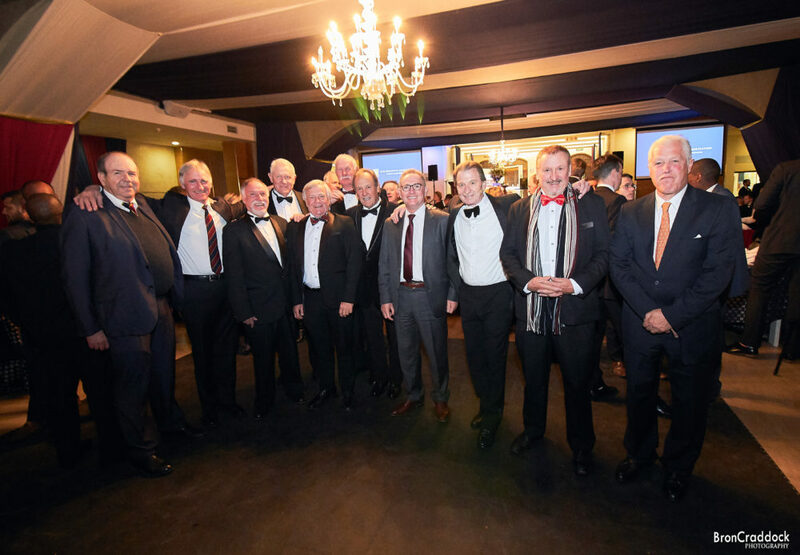 The Class of 1968 kicked off our weekend reunion celebrations with 37 people attending a private dinner on Thursday night, 5th July at the OJ Club. 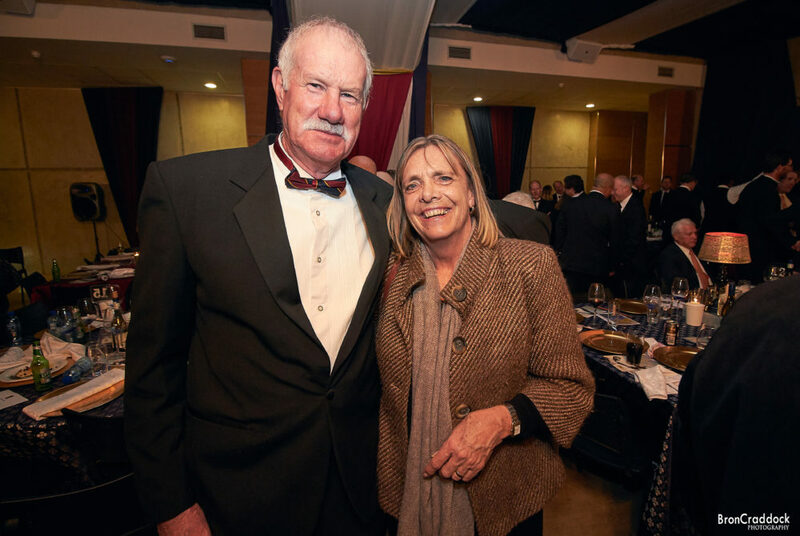 Twenty-two of these were ‘ 68 classmates, and the rest were partners, wives and honoured guests. We are still in contact with ten of the classmates who were together as far back as ’58 and five of those were at the dinner. We are proud to have had 60 years of St John’s association. One couple were school sweethearts from ‘ 67 and are still happily together today. The OJ Club dinner was a great success. The College Headmaster, Mr Paul Edey, was our guest speaker and delivered an extremely good speech. Father Tim Gray of Class of ’67, remembered the fallen and gave the Latin grace. The dinner was proceeded by a tour of the school, kindly conducted by Dr. Daniel Pretorius, Housemaster and teacher. We thoroughly enjoyed the tour as much has happened at the school over the last 50 years. The Class of ’68 then attended the Annual OJA Dinner dance on Friday 6th July. Our group was 20 strong and we thoroughly enjoyed the well organised event. That same Friday morning we had several players from the class represented in the Morison Abel Golf Day and one classmate organised a bowls outing for the more energetic. A few classmates then attended the Gaudy Day celebrations on Saturday 7th July. Our next milestone will be our 55th reunion 2023, God willing.